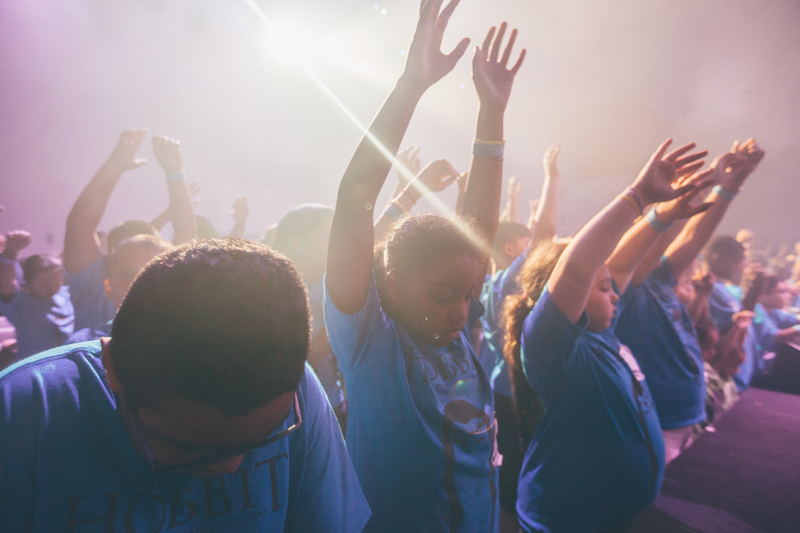 This is accomplished through our values: the Word of God, worship, prayer, fun, and friendship. We read God’s Word daily, allow it to transform our lives, and teach our children to love and follow it. 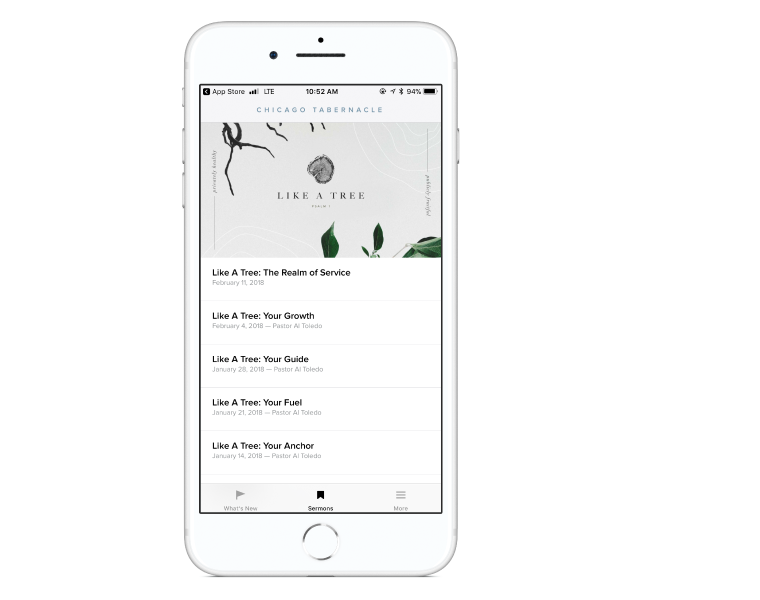 We connect our hearts to God in worship and invite the Holy Spirit to fill us with His presence and power. We model and inspire a prayerful life so that our children will become mighty prayer warriors who experience the supernatural power of God. 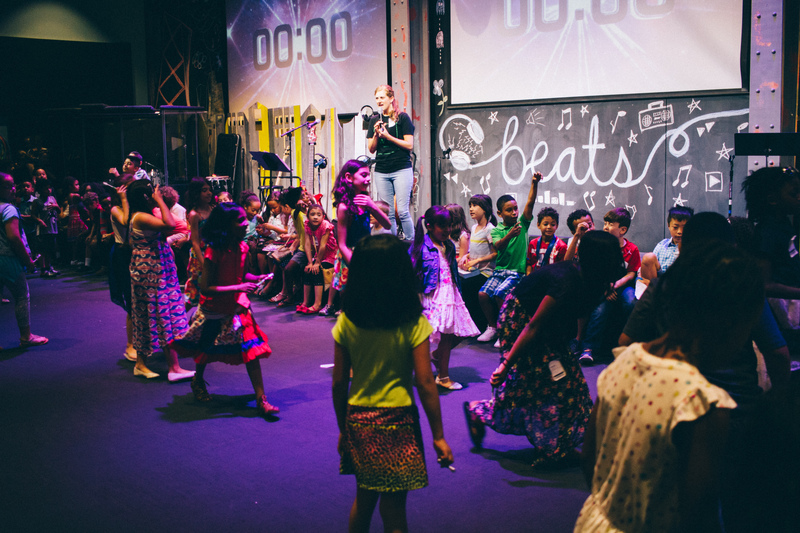 We create a happy, engaging environment so our children will love coming to church! We love, grow, learn, and play together. If your child is in kindergarten through fifth grade, an exciting experience awaits them at Ct’s Playhouse! 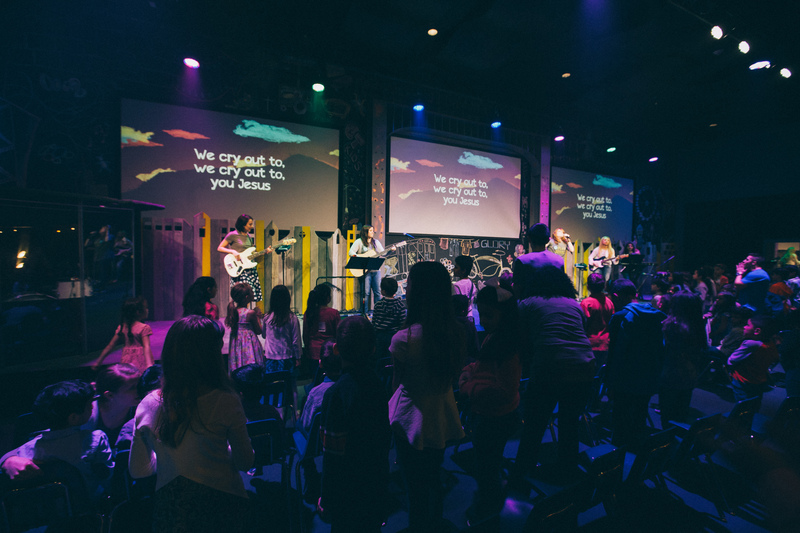 Our Sunday services follow a kids church model. A typical Sunday includes the following: live worship with our very own CT’s Playhouse worship team, an offering, an active and super fun game, a memory verse song or rap, dynamic teaching from the Bible, a time of response to the Word of God, and small group time where kids meet in groups with adult leaders to connect and pray. Before and after the services are times for the kids to play and make new friends! 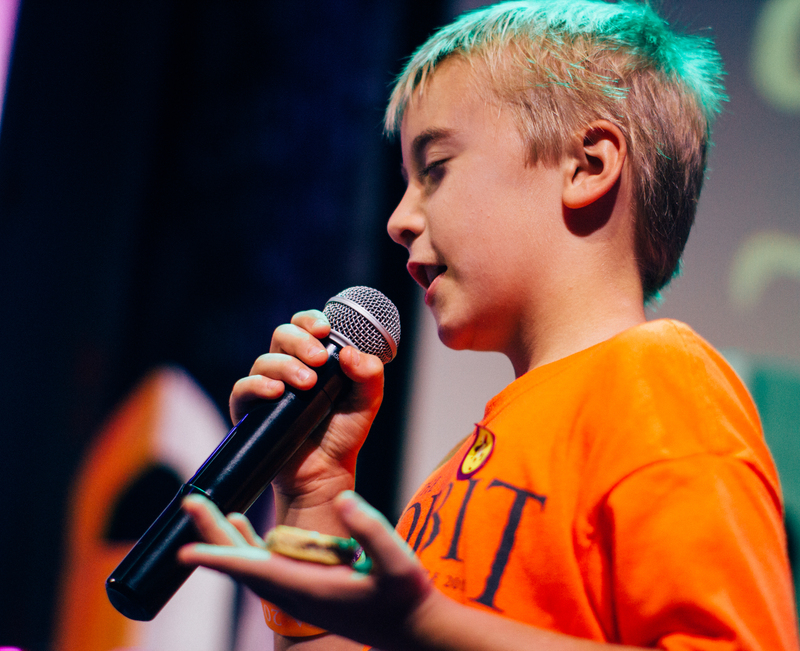 Our Tuesday services follow a kids prayer meeting model. A typical Tuesday includes the following: a special pizza dinner, live worship with the CT’s Playhouse worship team, an offering, an energetic workout, a creative Bible lesson, and a variety of individual and group prayer activities. Our heart for our CT’s Playhouse prayer meeting is to train our kids to pray- to actively teach our children how to pray. We emphasize personal prayers, intercessory prayers (prayers for others), and Kingdom prayers. 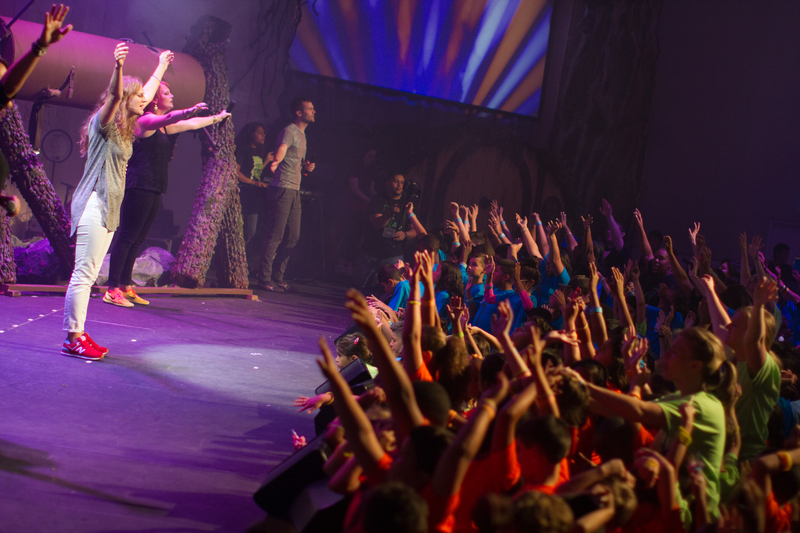 We tell our kids that coming to the CT’s Playhouse prayer meeting makes their worship and prayer muscles strong! Similarly to Sundays, we have free time to play before and after the service. Kids Week of Adventure 2018! 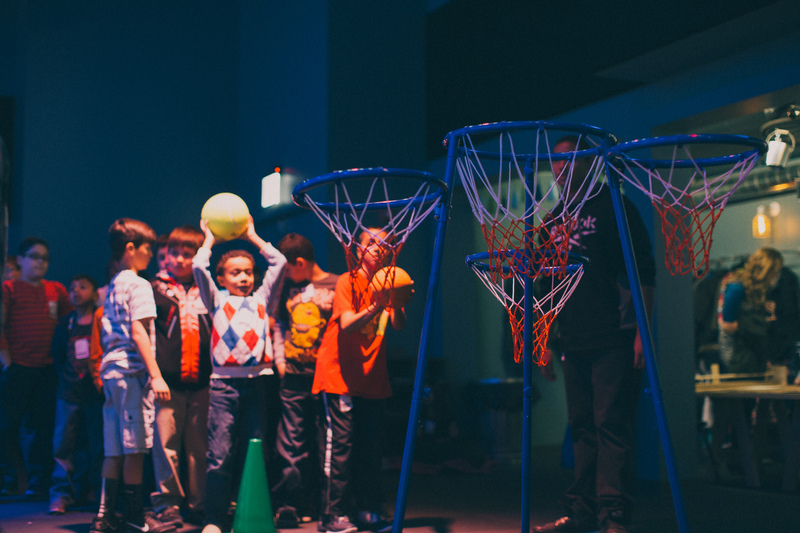 The mission of KWA is to create a spiritual Disney World for children so their hearts are open to respond to God and they love coming to church. Check out the recap from KWA 2018! Natalie was born and raised in the city of Chicago. She obtained an Bachelors degree in Economics from the University of Chicago and a Masters of Arts in Teaching from National Louis University. Natalie had a career as a high school math teacher for Chicago Public Schools before being called to serve in the children’s ministry at Chicago Tabernacle. Natalie’s heart is for the hearts of children to be transformed by the love of Christ so they can be a light in their schools, neighborhoods and homes. Our CT’s Playhouse leaders are amazing, wonderful people who can’t wait to meet your child! 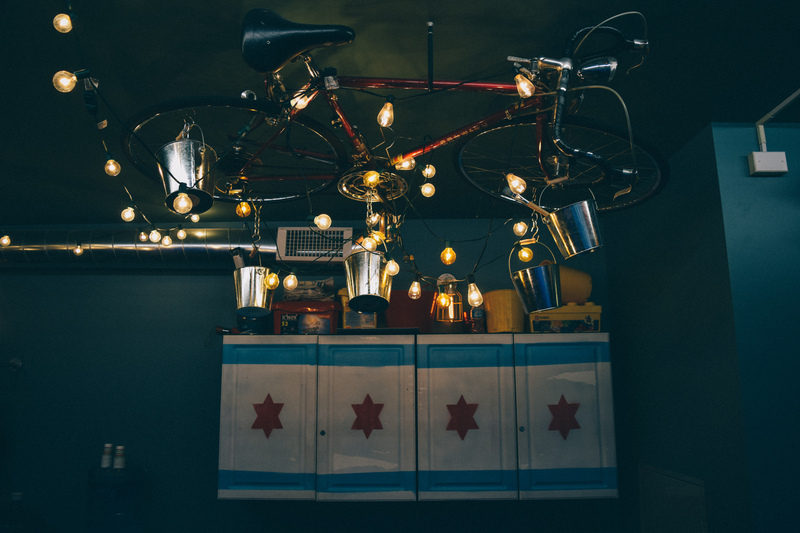 If you have any questions about CT’s Playhouse, we’re happy to answer your questions in person during our service times, or by email anytime at ctph@chicagotabernacle.org. Get updates on what your children are learning about each week and stay up to date on upcoming events! It’s our heart to raise up the next Spirit-filled generation, and you can be a part of doing that in a vital point in the life of a child, their elementary years. If you would like to make a difference in the life of a child, serve in CT’s Playhouse! To stay connected and up to date on what is happening in CT’s Playhouse follow us on Instagram or Vimeo.